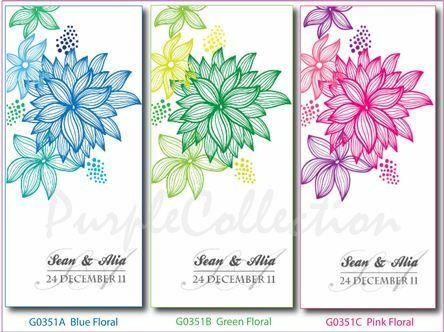 Here are 3 colour choices to choose. To customised this card, please contact us together with the card code. 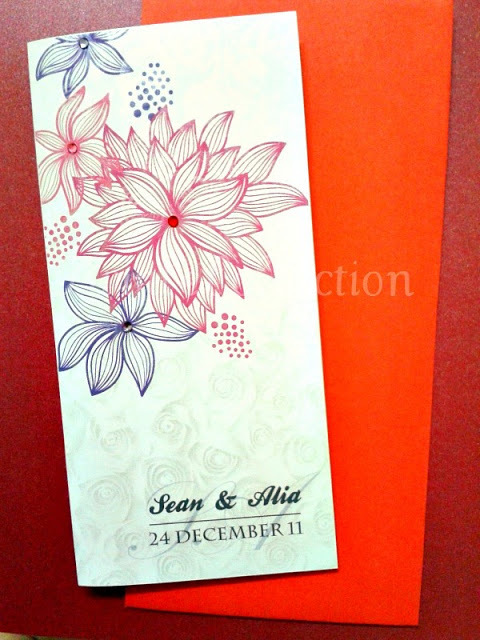 We'll show you the proof with your names, your wedding date, and your preferred theme colour. Supplies used: white card stock, flat back rhinestones.